We have been back from our travels for over a week now (bad performance of my PA, Suzanne) and we had a really relaxing time. We were in the Normandy region of France - stopping first in the very pretty village - Veules Les Roses before crossing the Pont du Normandy and onto Honfleur which I never tire of. We did not do a lot - pottered about, drinking coffee and eating cake! 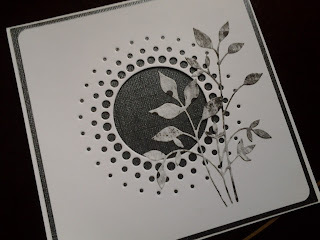 I fiddled about in my journal and made a few cards - thoroughly enjoyed myself. Did a lot of reading too. I finished Animal Farm by George Orwell and also the Boy in Striped Pyjamas and am even halfway through another strange book - cannot believe it!!! How are the journals going? Now stockists of "Chloe Stamps". Some really nice designs and reasonably priced too. Our stamp of the month is "Flutterby Wreath" I am sure you will love it! Also some additions to our Indigo Blu range. There will be a workshop coming up soon using these. Have you used Memory Box dies? Just a little intricate but very beautiful. Cutting is made easier with the metal shim. 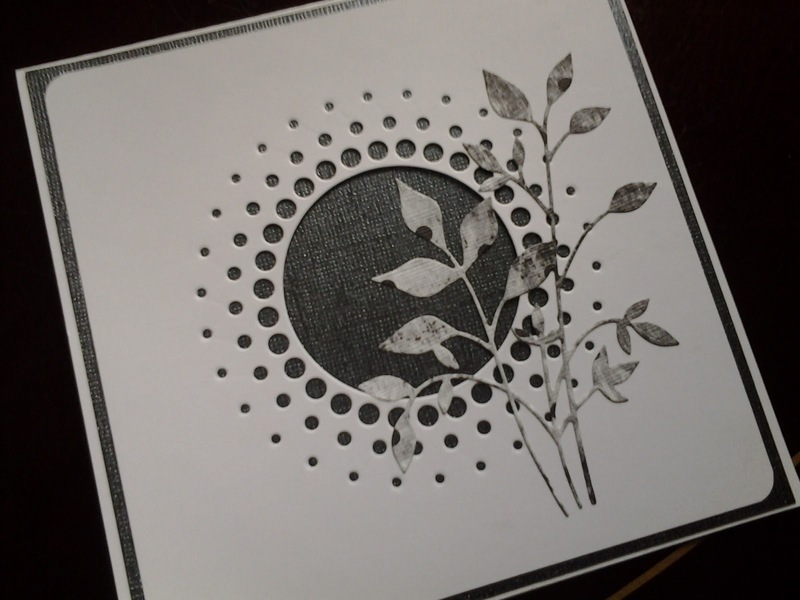 The new "Wild Rose" range is expected soon complete with co-ordinating paper pads. Texture pastes and masks - Saturday 1st June 1pm - 4.30pm. A playful afternoon just messing about with stuff! !